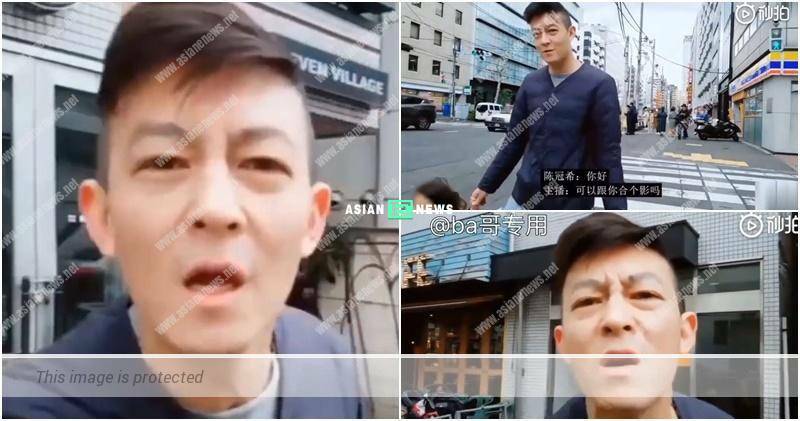 A netizen uploaded 4 minutes video clip of Edison Chen (陳冠希) who was scolding at the street in Japan online on 1st April 2019, without revealing the exact date of the incident and it became a heated discussion among the netizens. 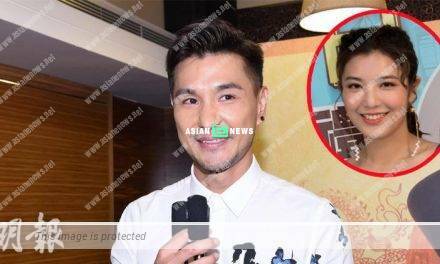 In the video clip, the person who recorded it saw Edison at the street in Japan by coincidence and called him “Teacher Chen”. 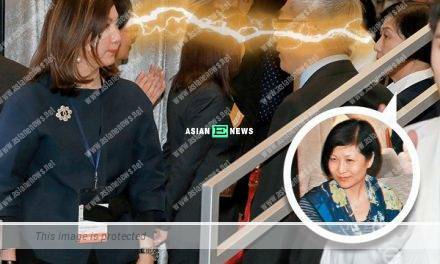 The person requested to take photo together but Edison rejected politely as he was walking together with his daughter.